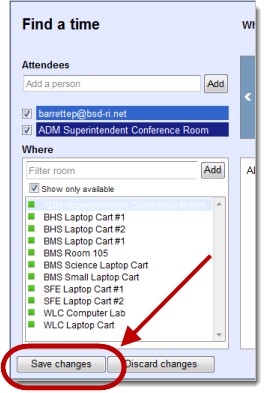 Each school has resource calendars available that can be used to schedule things like conference rooms, computer labs, laptops carts, etc. 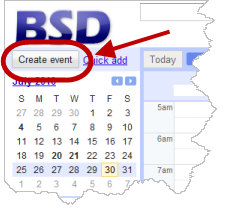 Here's how to schedule an event on one of the resource calendars. 3. Fill out the "What" and "When" on the event form and click "Check guest and resource availability"
4. Select the Resource Calendar from the list and click "Add"
6. 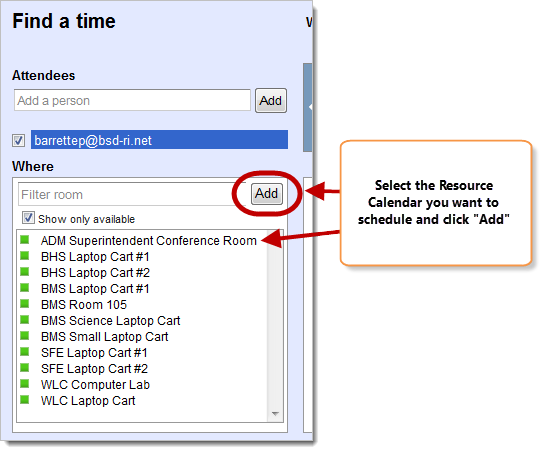 The resource calendar has been entered in to the "Where" field and click "Save"